May is a great month to celebrate motherhood and sisterhood. 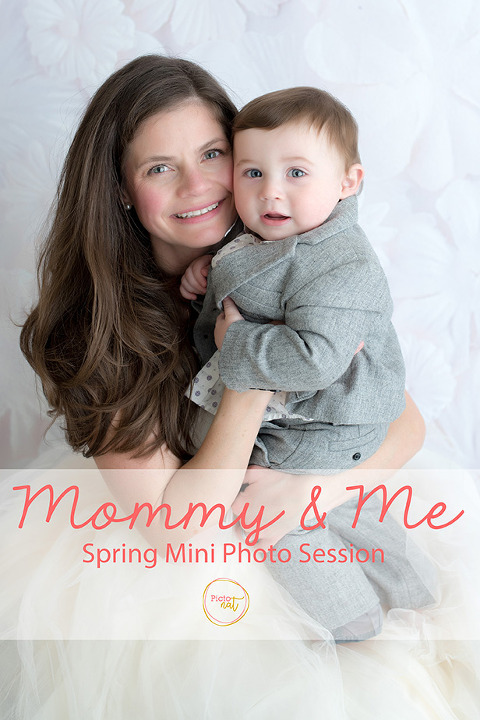 This is a beautiful session that is great for multiple generations. Grab your little ones, sisters, and grandma too! There will be two set-ups in light neutral tones accented with elements of spring. Additional images are available for purchase at $29+HST each. There will be package options for prints, keepsakes, and full digital collection. Tutus for mom and baby/tot are a beautiful touch and are available in the studio to wear, please inquire for details at hello@pictonat.com. 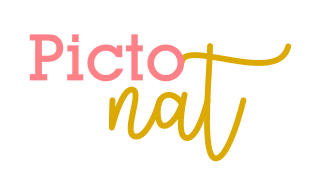 About: Pictonat Photography is located in Midtown Toronto just south of Yonge and Eglinton. Nathalie is the owner and photographer and has a passion for delivering images that capture emotions and tell a story with an intimate, contemporary, and fresh feel. Her work is focused on working with people and families of all ages from bump to baby and beyond.